Reported cases of anaphylaxis are on the rise according to the CDC. This is particularly worrisome for EMS because pediatric patients suffering anaphylaxis often present differently than adults and pose special problems for prehospital clinicians. 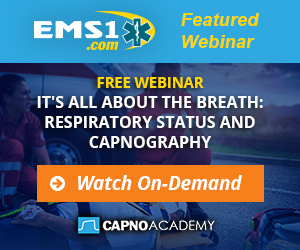 Read Pediatric Anaphylaxis: How Capnography can help assessment and treatment and take this quiz to test your knowledge.